Hello! My name Morgan AKA Nightingale Vixen, I am a cosplayer! I've been creating Halloween costumes since I was 9 years old, but in 2015 I made my 1st real cosplay and went to my 1st comic con. Since then I've created original costume designs for characters such as Raven from Teen Titans and San from Princess Mononoke. 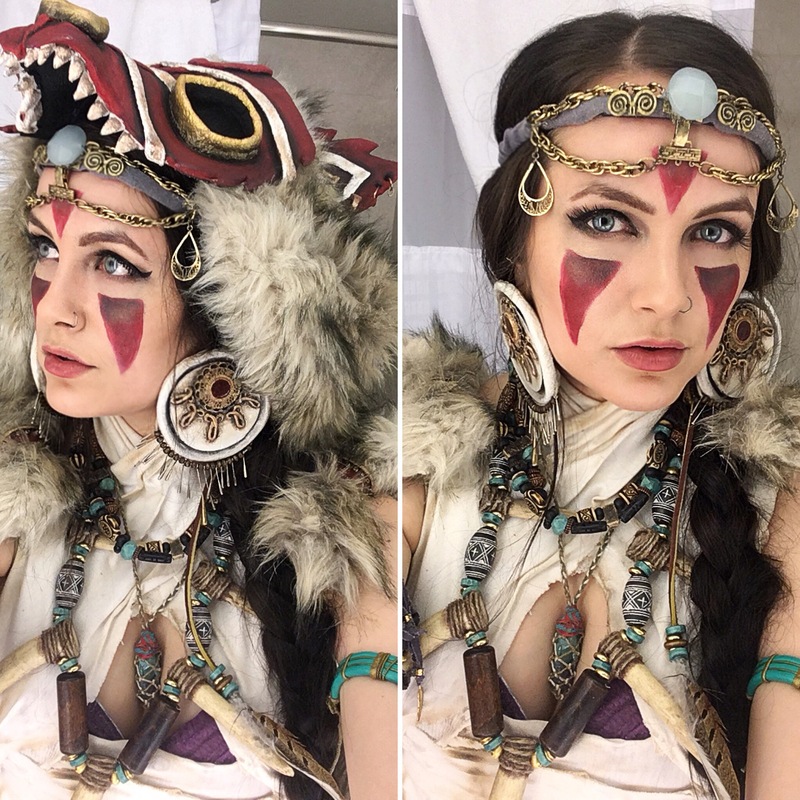 All of my costumes and props are hand made (and purchased) by me, so I started this Patreon to help fund my creations! Why Patreon? As much as I love cosplay, it is not my full-time job. As you may know, many of my costumes have intricate details which can require hundreds of hours of work and hunderds of dollars in materials (worbla, fabric, make-up, foam) and all money raised here will be used towards just that. Instagram shout-out with special thanks!